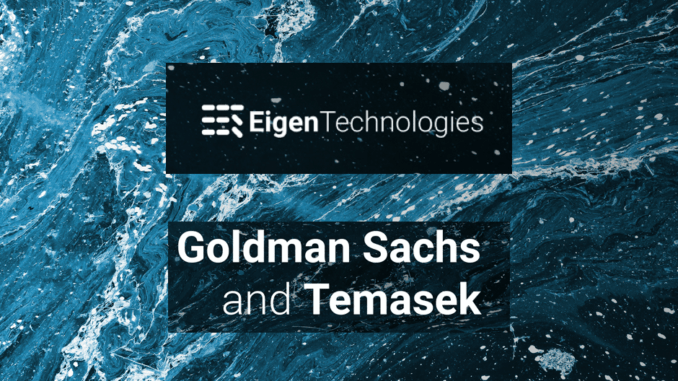 The investment arm of the world’s leading investment bank, Goldman Sachs, and Singapore’s sovereign wealth fund, Temasek, have together co-invested $17.5m (£13m) into UK-based legal AI company Eigen Technologies in one of the largest Series A rounds for a legal AI company. It is fair to say that the move is a watershed moment in the history of legal AI technology and marks a new level of buy-in, as shown by the commitments of two of the world’s leading financial institutions. The relatively large investment for the legal AI sector is far more than a highly useful injection of capital that will help 50-strong Eigen to rapidly grow, open new offices and hire top talent; it is a huge vote of confidence in the future of legal AI technology as a sector. Such companies don’t invest in businesses or markets they don’t genuinely believe have a strong chance of significant growth. And although Goldman Sachs may not always get it right, they often do catch important new economic waves at the right time. Hence, it’s hard to overestimate what a significant step this is. When Goldman Sachs Principal Strategic Investments, its often tech-focused venture fund, plus one of the world’s leading sovereign wealth funds, both sink millions into an emerging legal AI company then it ‘sends a message’. Much as Kira Systems bagging Wall Street and White Shoe law firm, Davis Polk & Wardwell, as a client last year was a watershed moment in terms of the penetration of the upper echelons of the legal market, so is this in terms of institutional interest at the highest levels of the investment world. 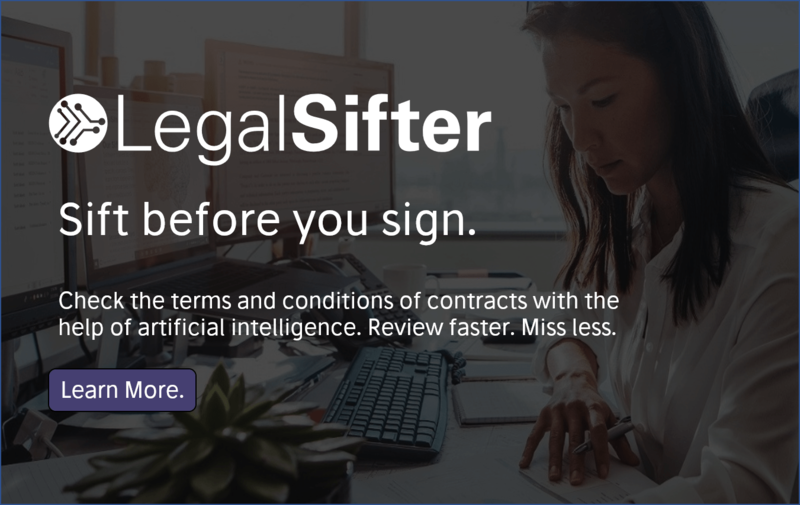 Eigen, which Artificial Lawyer profiled here, said that the investment ‘will support the expansion of the business in London, New York, and other global markets, as well as the growth of the company’s research and development arm’. Eigen is a Natural Language Processing and machine learning platform that enables large-scale review of documents, to some degree as companies such as Kira Systems and Seal Software also do, though each company has differing approaches. The Covent Garden, London-based company has bagged a range of major clients, including global law firm Linklaters, with which it has a long-standing relationship, global bank ING, investment banking advisory firm Evercore, and Goldman Sachs as well. 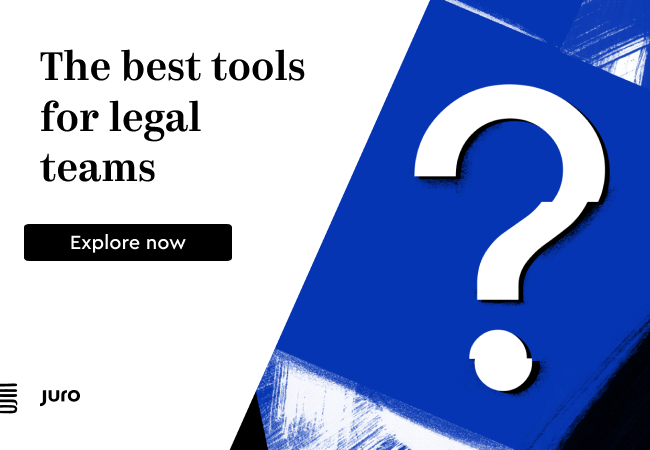 One of the key challenges the legal AI sector has faced is reticence from law firms to take the plunge into using AI technology at scale as it could transform the way they work in certain practice areas. One key driver for change among law firms is clients normalising the demand for new behaviour and setting new expectations. In short, when the apex clients in any ecosystem adopt new technology or explicitly say they see the value in it, then the rest of the market has to take note. This move will now only reinforce the importance of AI technology to lawyers in New York, the City of London, and other major financial centres. ‘With our partners, each of whom is a leader in its sector, we will continue to expand across multiple markets and geographies, as well as doubling down on our investment in research and development, which will always be at the heart of our company. Eigen is defined by its people, and they will continue to be our biggest area of investment going forward. I can’t wait to get started on the next chapter of building our business,’ he added. By way of example, in November last year Eigen hired former Slaughter and May corporate partner, Adam Eastell, to be the company’s first General Counsel (GC) and Head of Sector, Legal.